1) Skp900 is original, can update at superobd official site. 2) SKP900 can work with most cars up to 2014, like 2014 range rover sport is okay, but not all. 5) SKP900 support Toyota G chip key matching. 6) Language available: English and Portuguese. Key Pro M8 can work with old car even before 2006 and both new cars up to 2013 ,can support some kinds 2014. 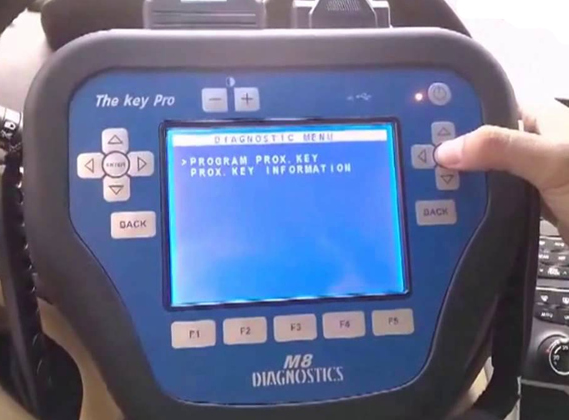 Key pro M8 is the most powerful and most expensive key programmer, it’s best for professional locksmith who will make key for many car models, and it can update online. 1) Newest generation SBB, compared with Silca Sbb, CK-100 auto key programmer newly add some models and even covers up to 2014. CK100 is available with 3 kinds of version, V99.99, V45.02 and v45.06. 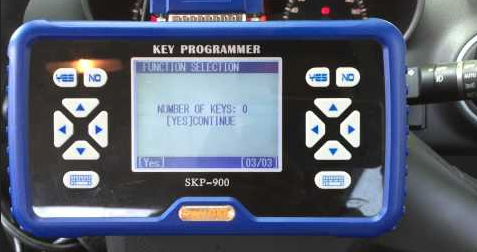 3) CK100 make key by simply plug 16pin cable with OBD diagnostic socket, no need connect with computer. It can only communicate with the standard OBDII protocol vehicles. If your car is not standard 16pin connecter and not standard OBDII protocol, use T300. 4) CK100 has 1024 tokens, after use it up, go to change a chip by following the seller’s instruction. 1) X100+ is original, can update online. 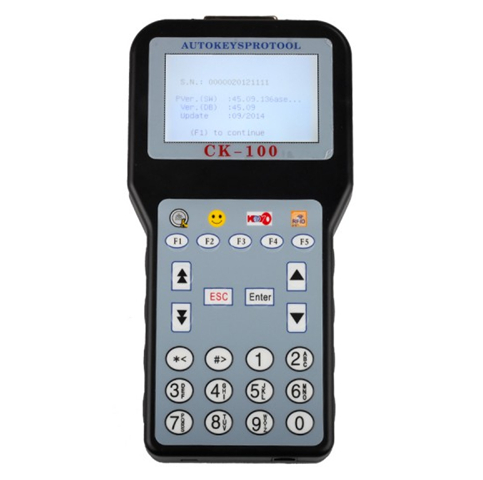 2) X100+ is hand-held key programmer, no need connect with any computer. 3) X100+ make key for the vehicle models from China, Asia, Europe and America. 5) X-100+ disadvantage: only English available.